417 Crest Dr, Homewood, AL.| MLS# 843710 | Richard Jacks UABLIVING.com 205-910-2297 | Birmingham AL Real Estate | Contact us to request more information about our Homes for Sale in the Birmingham AL area. NEW PRICE on this AMAZING RENOVATION IN 2013. 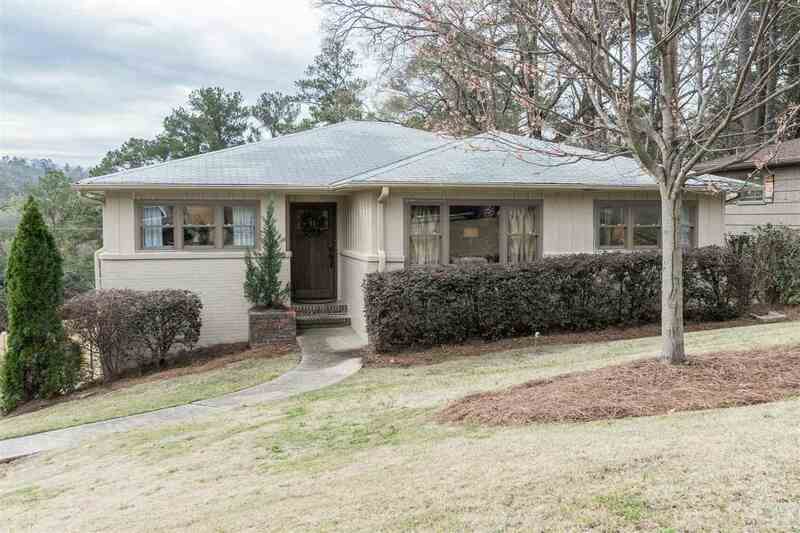 This 3-bedroom, 2 bath home has a partially finished basement with a 2-car garage -so rare for Homewood. There is plenty of driveway parking. The Kitchen has been meticulously updated to include so many features such as custom cabinets, all stainless appliances, granite countertops, a tile floor, under cabinet lighting, a pot filler and moreâ¦A Keeping Room and a main level Laundry Room have been added. The Baths have been attractively updated featuring a frameless shower door in the Master Bath. The partially finished basement was renovated in 2014. Enjoy your time outdoors spending time in the large Pergola overlooking the fenced backyard (wooden privacy fence new this year). The exterior of the house has just been painted. The location is perfect-- on a corner lot, a quiet street, and close to schools, shopping, and restaurantsâyou can move right into this home! (Gas Water Heater 2013). Driving Directions: Saulter Road To Saulter Lane. The House Is On The Corner Of Saulter Lane And Crest Drive--left Side.